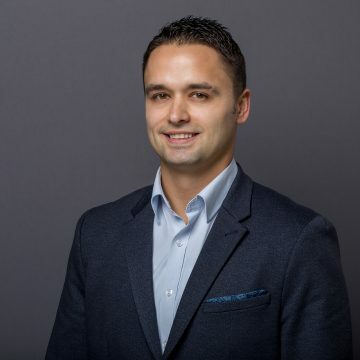 An accomplished management consultant, Sladjan currently serves as a Director at Carpedia. He has overseen numerous multi-million dollar initiatives and has helped his clients realize millions of dollars in savings through improvements in uptime, manufacturing productivity, planning visibility, material purchasing and yield, workload distribution, and process refinement. He is experienced in a variety of industries—including hospitality, manufacturing, and transportation/logistics—and has managed projects operating across multiple sites. Sladjan is a sports enthusiast who received a full athletic scholarship for tennis and soccer at Salem International University in West Virginia. Today, Sladjan continues his love affair with athletics while acknowledging that competitive level sports may be a thing of his past: tennis and soccer have faded somewhat with recreational golf now taking center stage. He also enjoys spending time with his family while traveling and learning about the world’s people and cultures.